AA 4 Four Star Gold rated. 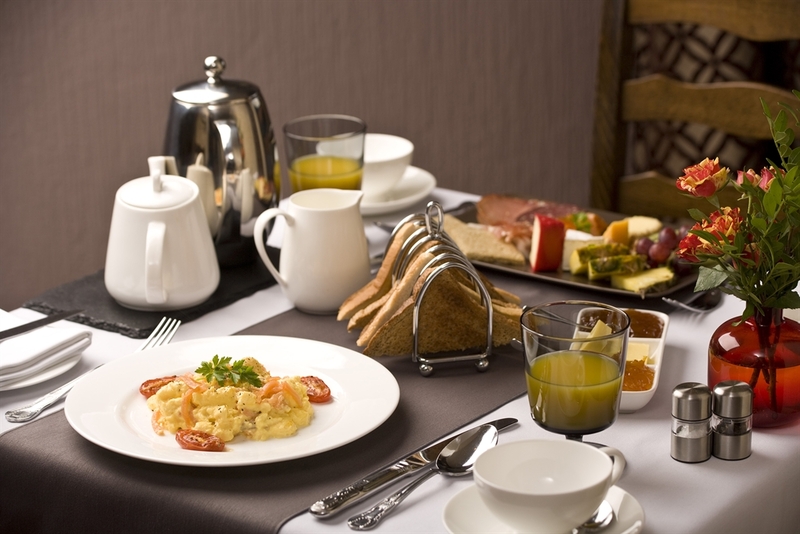 Award winning guest house focusing on mouth watering breakfast choices, modern rooms & great service. Free wifi. 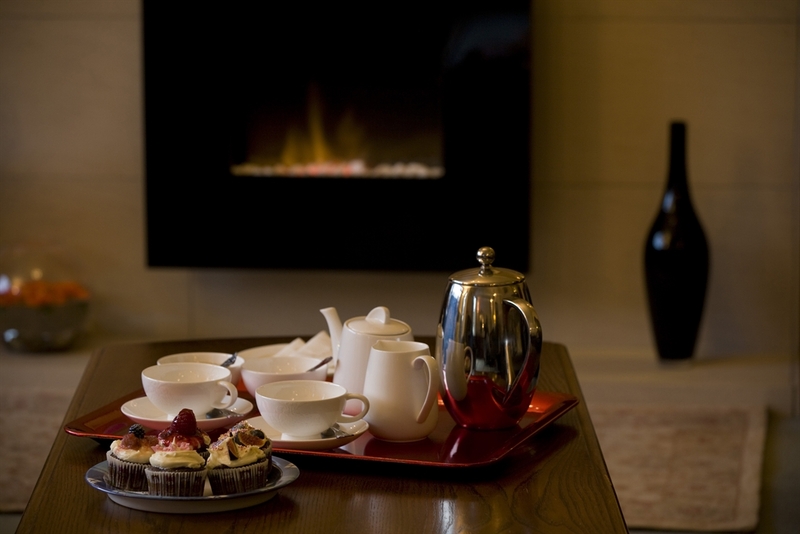 AA Friendliest B&B Finalist 2014, Finalist in the Highlands & Islands Tourism Awards 2012, 2013 and 2014. 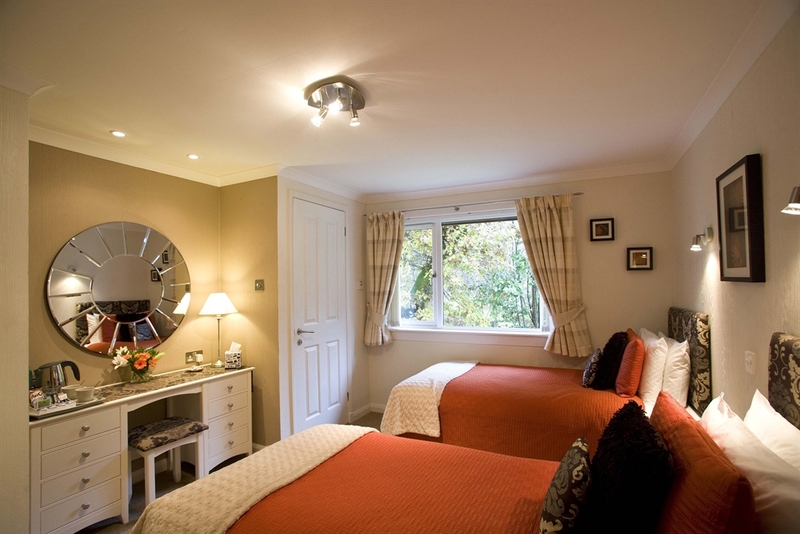 Distant Hills Guest House is an established family run guesthouse providing a first class bed and breakfast service in the quiet Highland village of Spean Bridge, near Fort William and Ben Nevis. It has been graded by AA as Four Star Gold with a breakfast award. 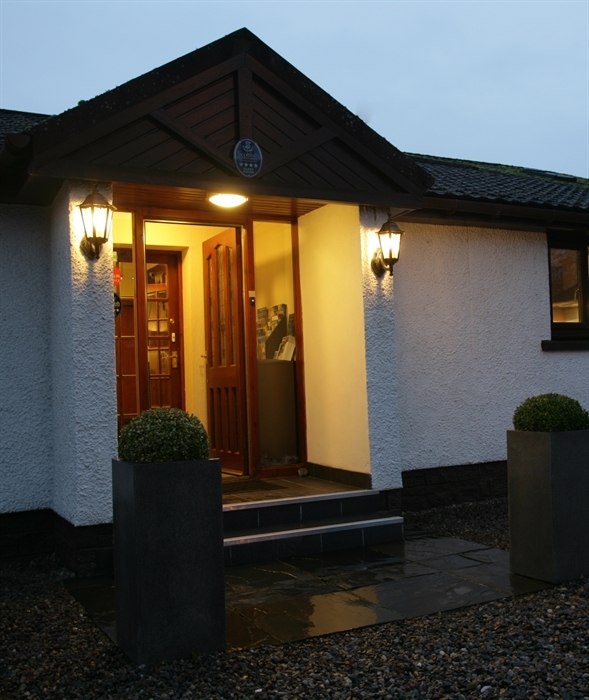 Distant Hills Guest House is a large bungalow set in it own spacious grounds, beautifully situated on the eastern end of Spean Bridge. Scottish husband and wife team Peter and Lesley McIntosh took over in 2006 and bring a combined 40 years experience of the Lochaber area to blend with the character of the property. 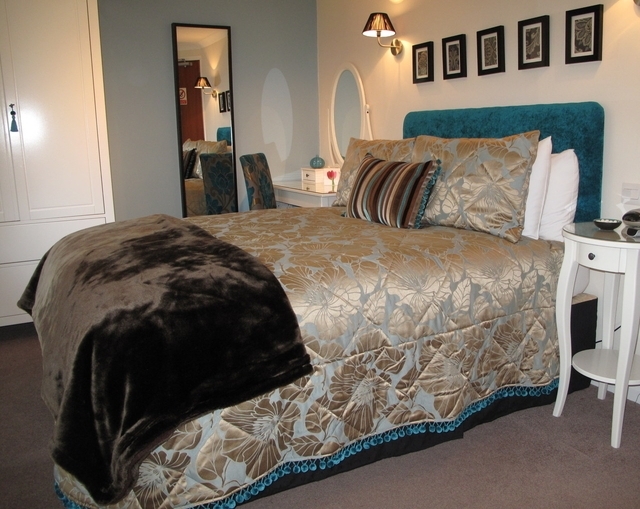 Their aims are to give you excellent service, great food, beautiful rooms and the inside knowledge of the local area. 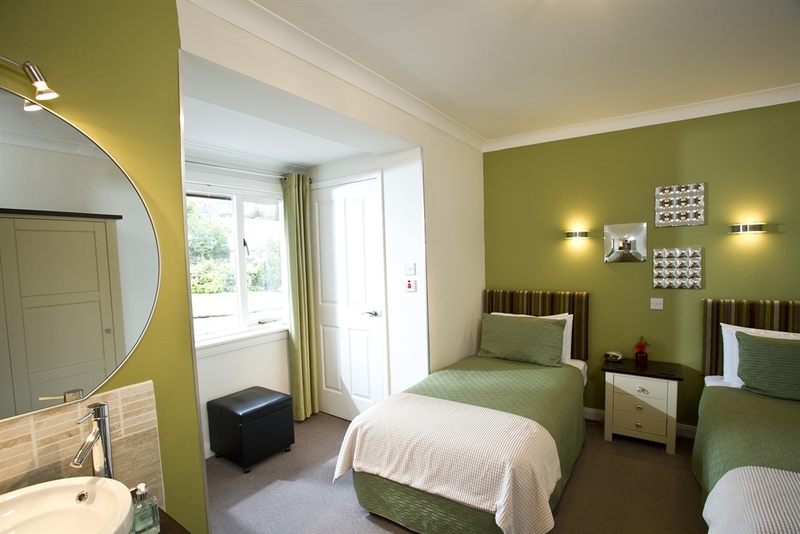 All the attractively furnished bedrooms are fully equipped with en-suite facilities, colour TV/DVD, hospitality trays and a luxury range of soaps, shampoos and shower gels. Luxury continues with fabulous soft white bath sheets and towels with lots of other little touches. 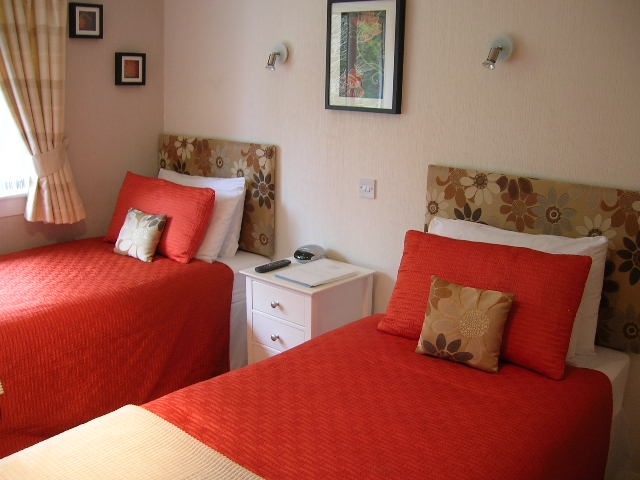 Three twin rooms and four double rooms, sorry no family rooms and no children under 12 years of age. In this bright room you can quietly relax overlooking the south-facing garden, watch the native birds or flick through the selection of books and magazines. The patio doors lead you into the garden where you can sit and enjoy the sun. For the evenings we have books, magazines, board games and of course satellite television for you to enjoy. The pleasant dining room offers good home cooking prepared from traditional Scottish ingredients and some which are a little more unusual. Our ingredients are locally sourced where possible. 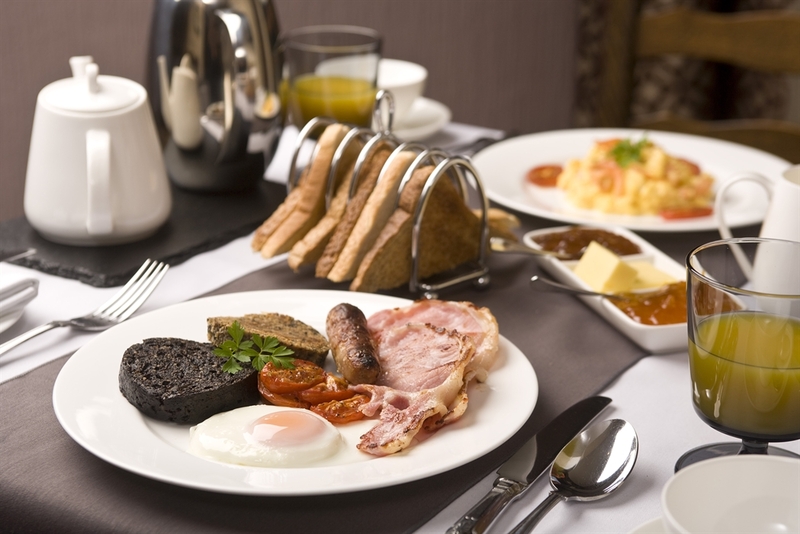 The breakfast menu offers a wide range of dishes including vegetarian options to set up guests for a full day's walking or touring in the Highlands. AA Breakfast Award for quality of breakfast ingredients. The spacious and colourful garden offers an opportunity to wander beside the burn (stream) in the peaceful surroundings with a pleasant outlook to the distant hills of the Grey Corries and Aonach Mor. You can also sit under the shady arbour and unwind after your journey. The guest house has a large private car park and for those arriving on the West Highland railway line the train station lies in the middle of the village. We are happy to transfer guests to and from the station or the bus stance. The Spean Bridge and Roy Bridge areas have a number of restaurants and hotels offering a wide range of cuisine to suit everyone's taste and pocket. Several are within 5 minutes walk.